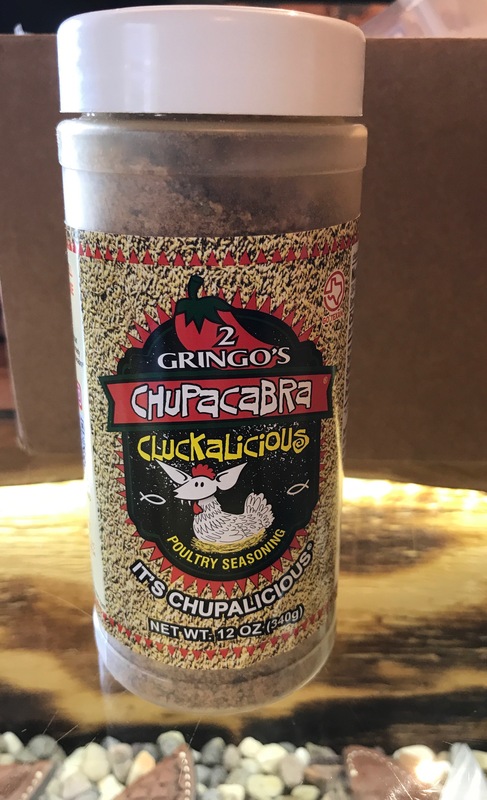 Check Out Our New Video Slideshow of Our Store! 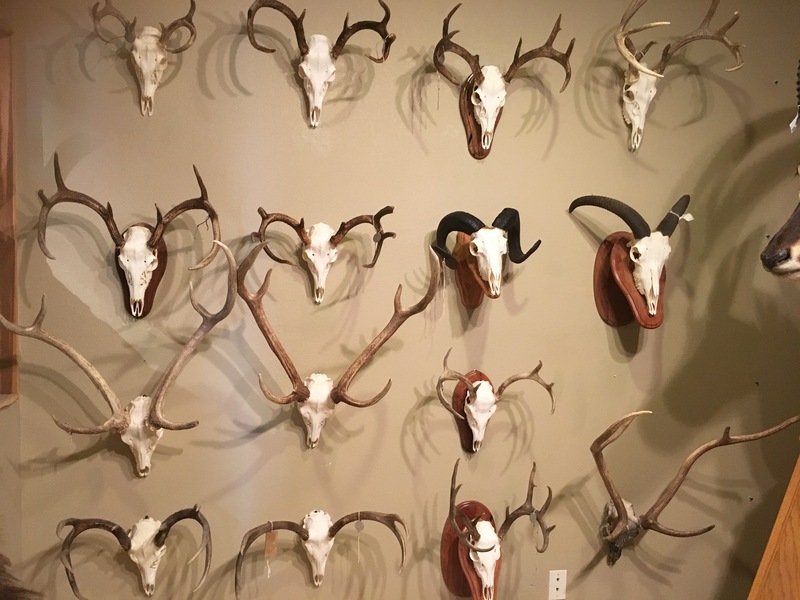 Another Satisfied Customer Sent Us Photos of His New Axis Mount in His Home. 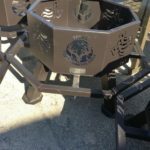 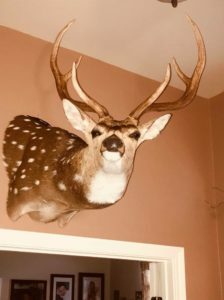 Let Us Handle Your Next Euro or Shoulder Mount! 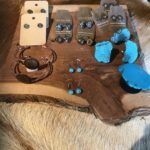 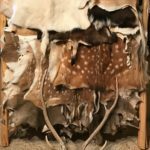 Looking for Some Hides? 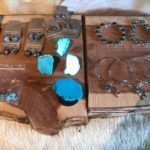 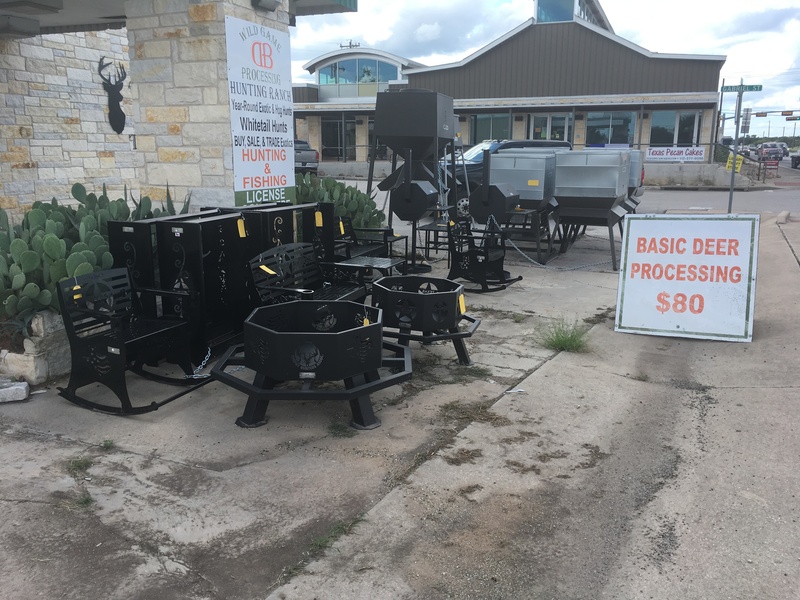 Check out our Awesome Selection and Give Cathy a Call at 512-688-0103 for More Information! 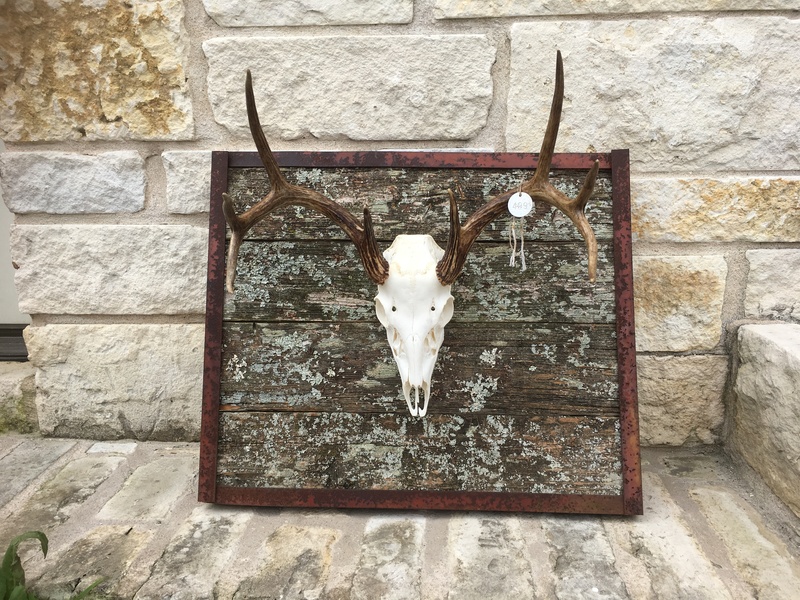 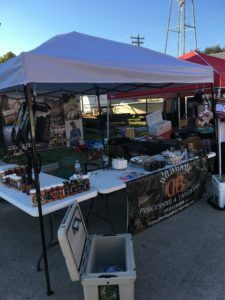 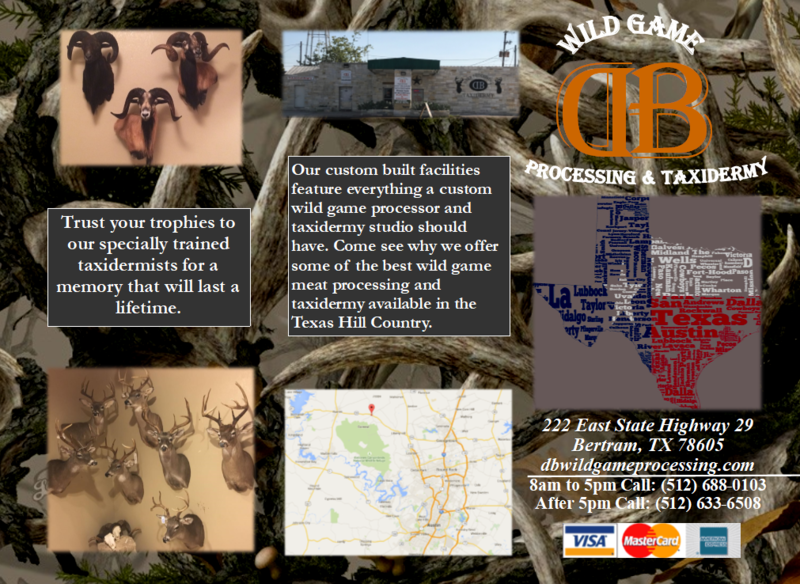 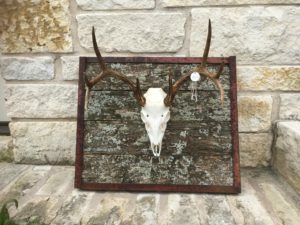 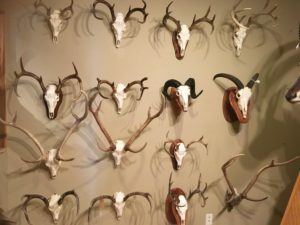 Welcome to DB Wild Game Processing and Taxidermy! 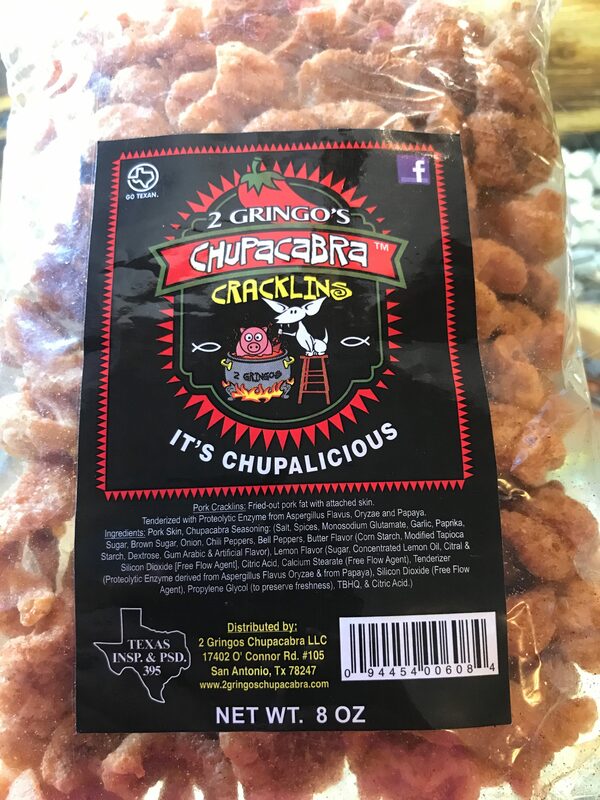 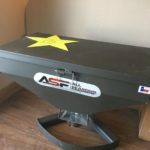 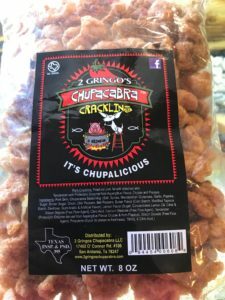 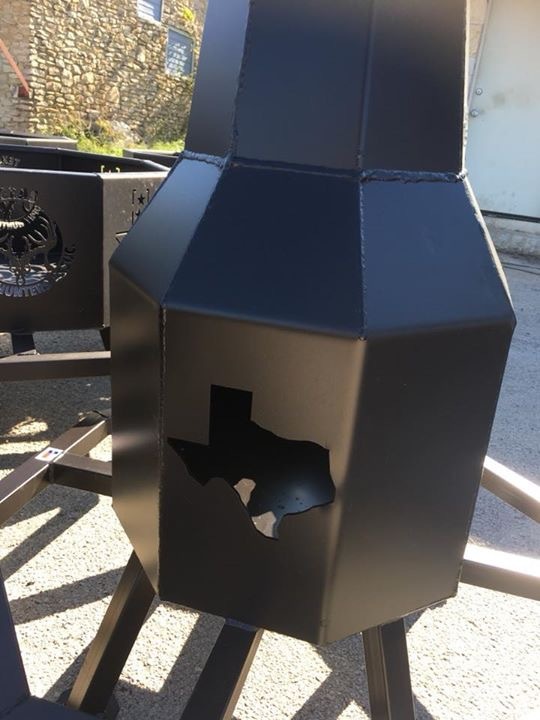 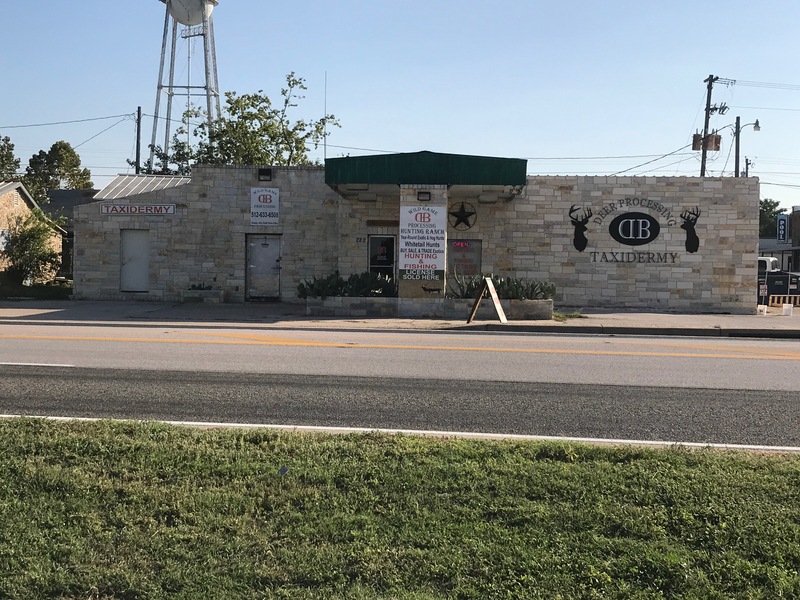 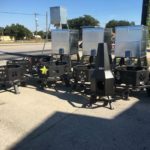 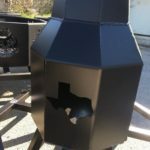 Located just Northwest of Austin, Texas between the towns of Liberty Hill and Burnet, we have been in business for many years and take great pride in our work. 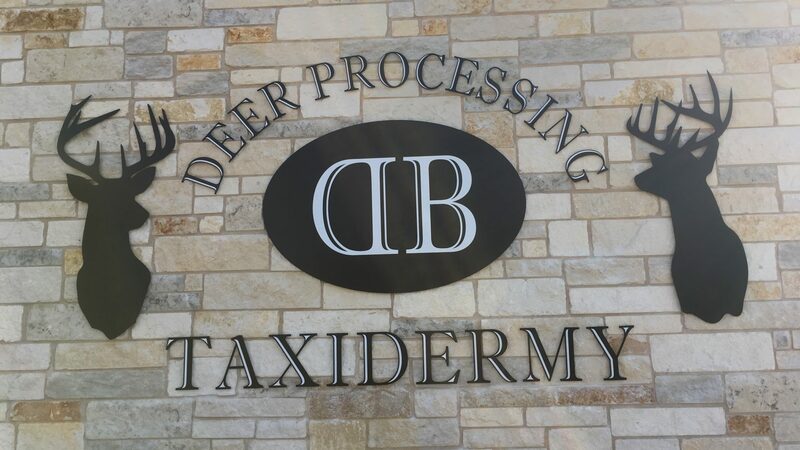 We are currently processing wild hogs, whitetail deer and exotic game and we are a year-round game processing and taxidermy studio facility. 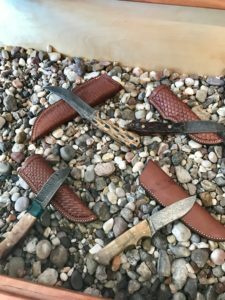 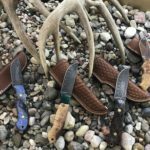 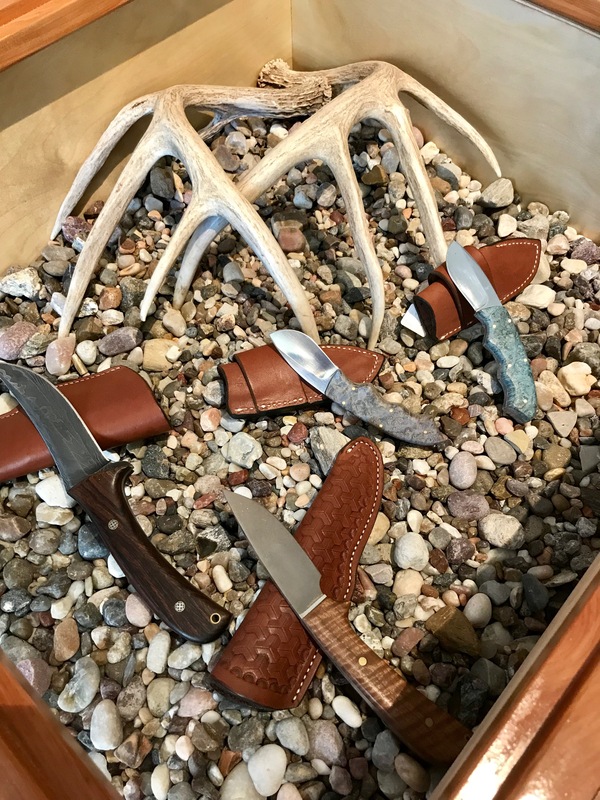 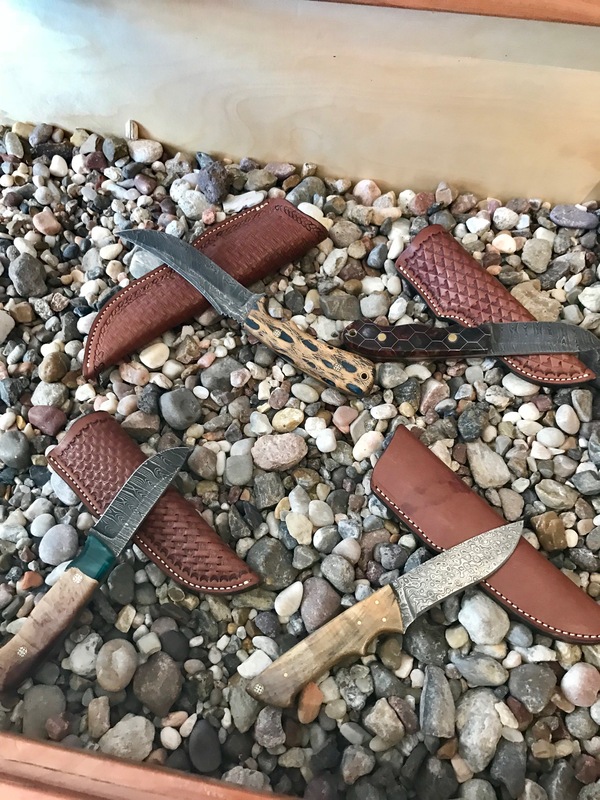 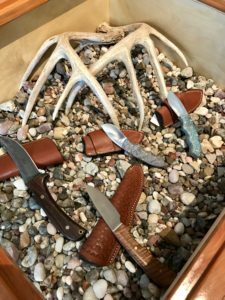 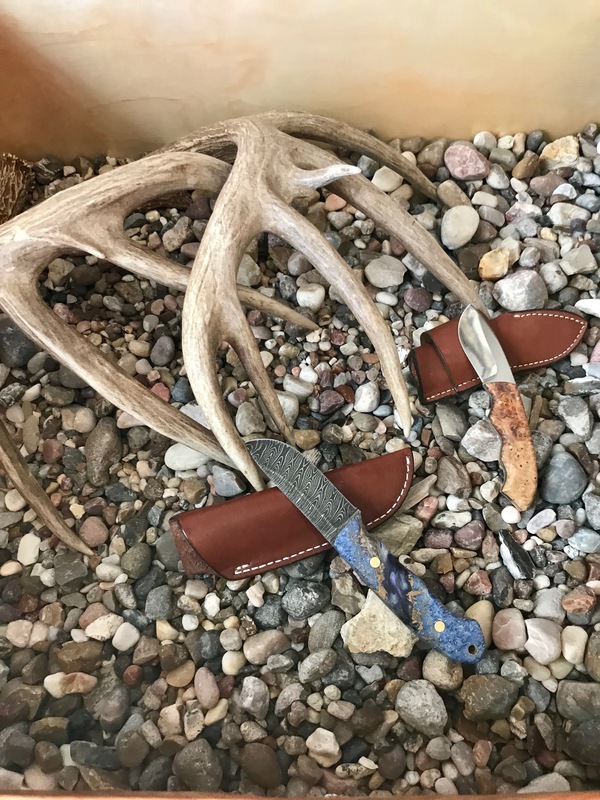 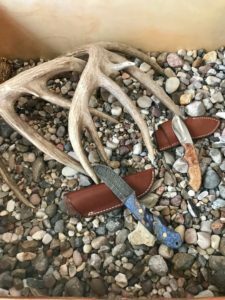 Our Retail Store Stocking Select Custom Handmade Knives and Buck Knives Brand with Many More Products! 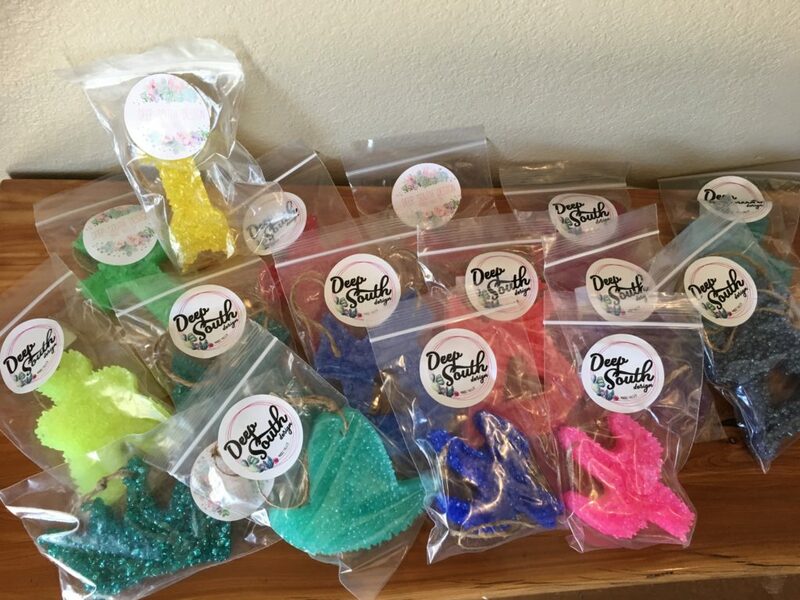 Check out our new Deep South Air Fresheners Next Time You Come by Our Retail Store! 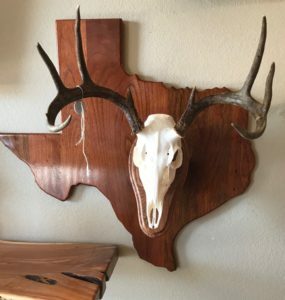 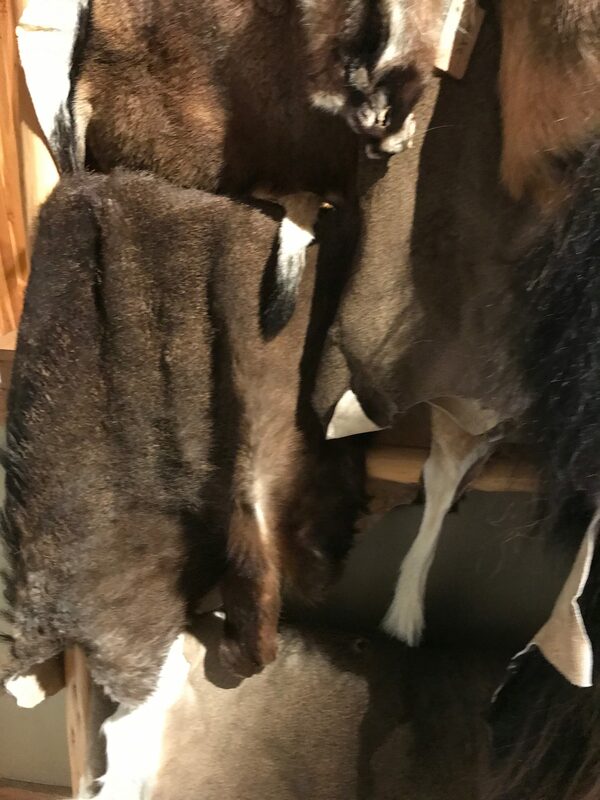 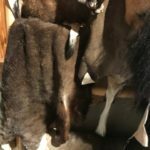 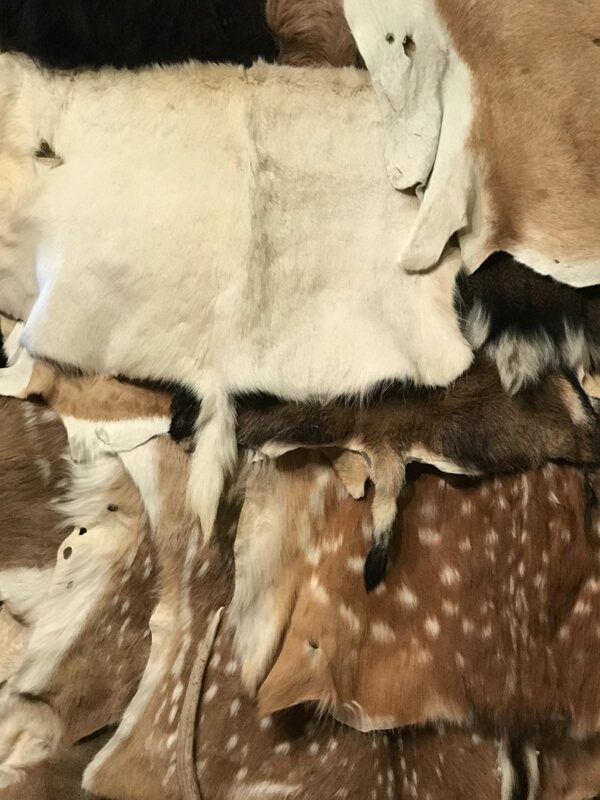 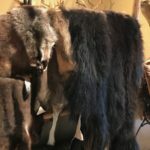 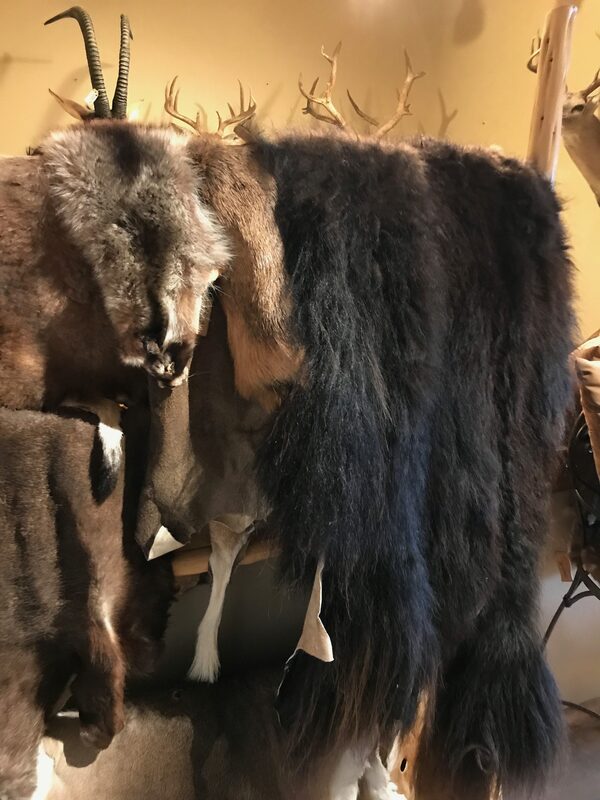 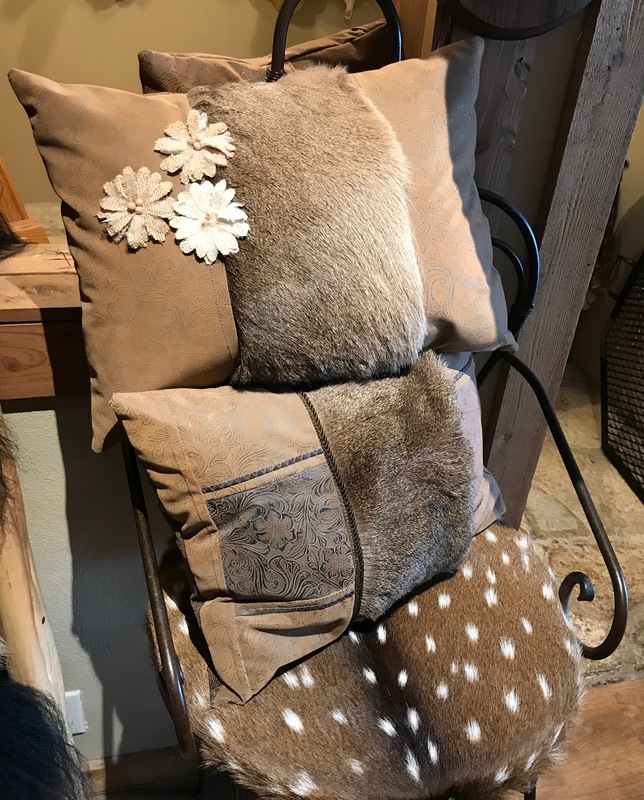 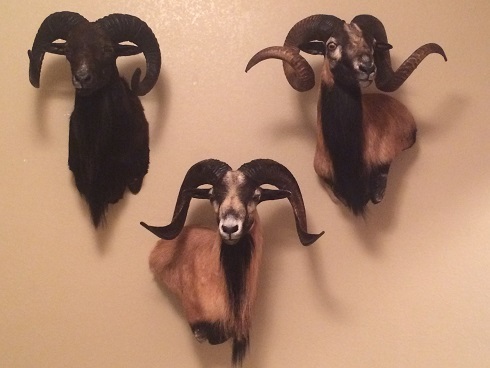 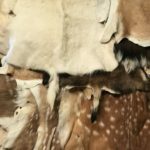 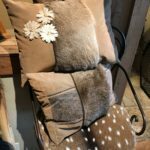 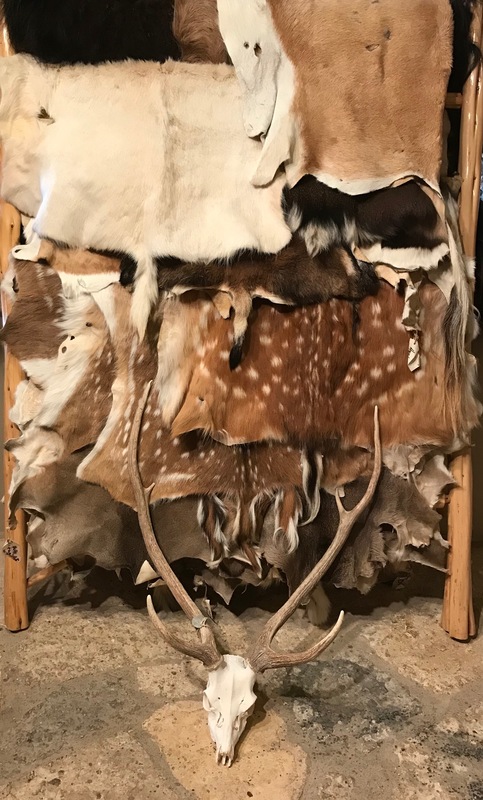 We also offer shoulder mounts, euro mounts, hide pillows and hides for sale. 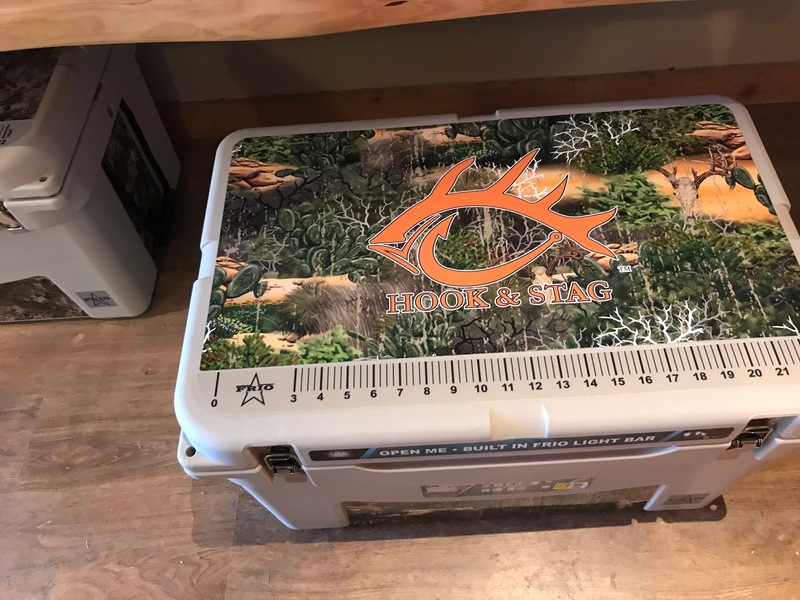 Please contact us today to see about taking one of these home with you! 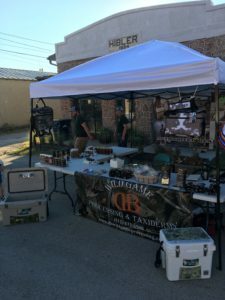 Stay tuned for our ONLINE STORE, DB Hunting Gear, which is coming soon! 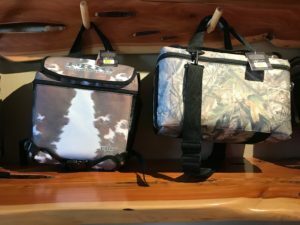 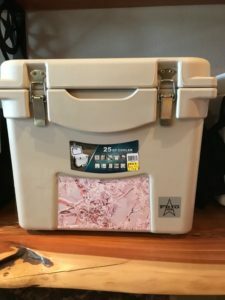 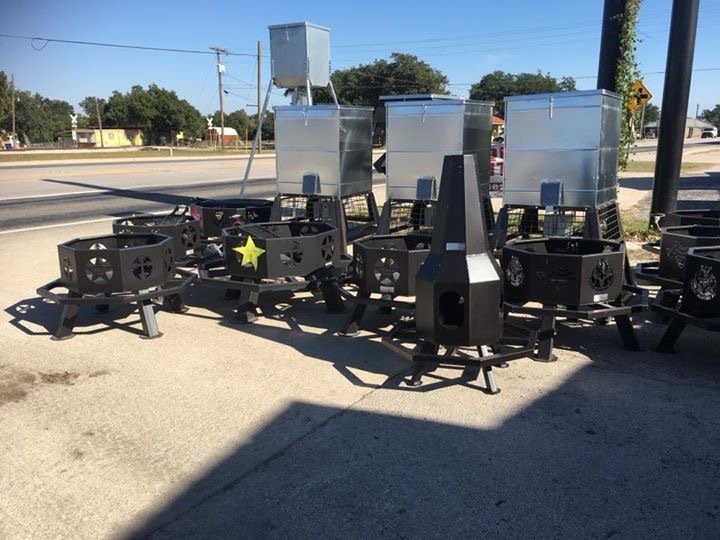 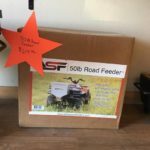 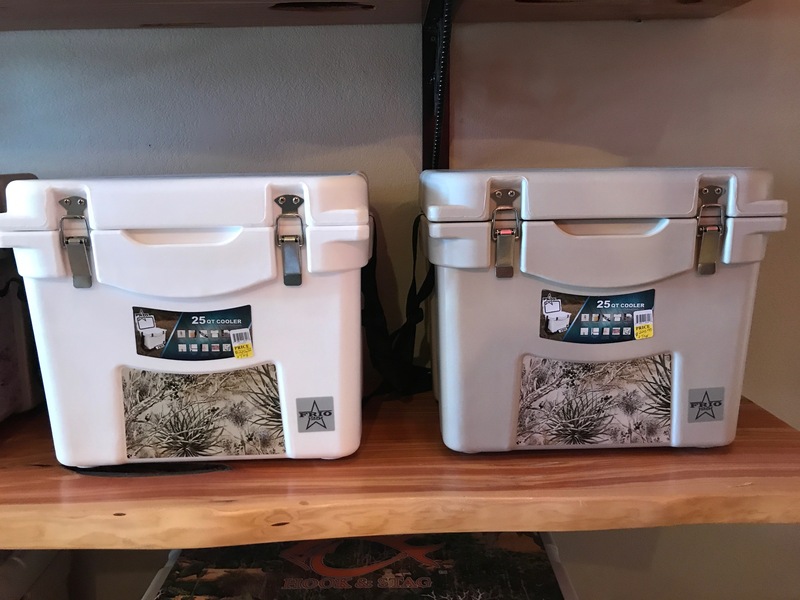 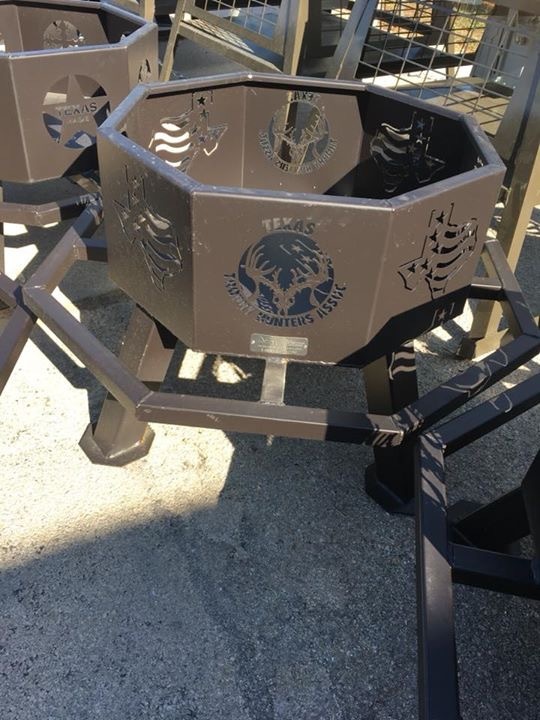 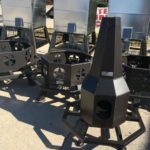 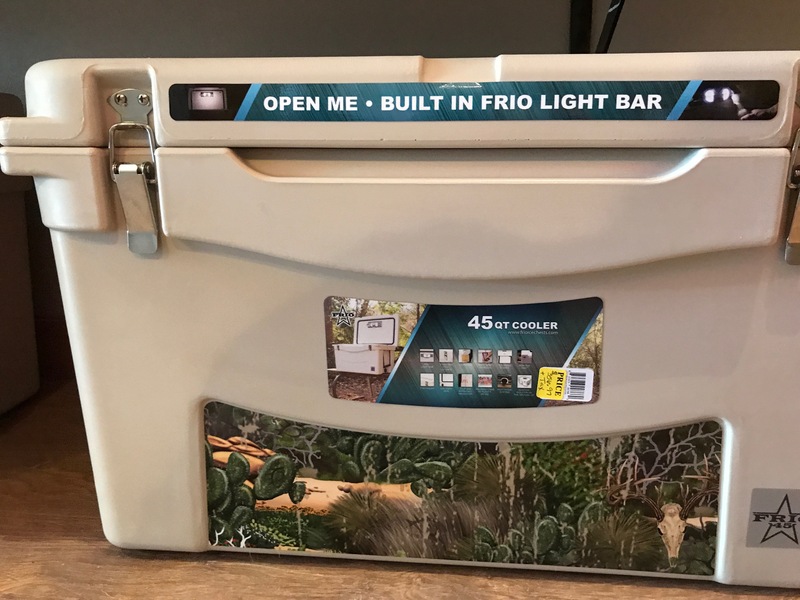 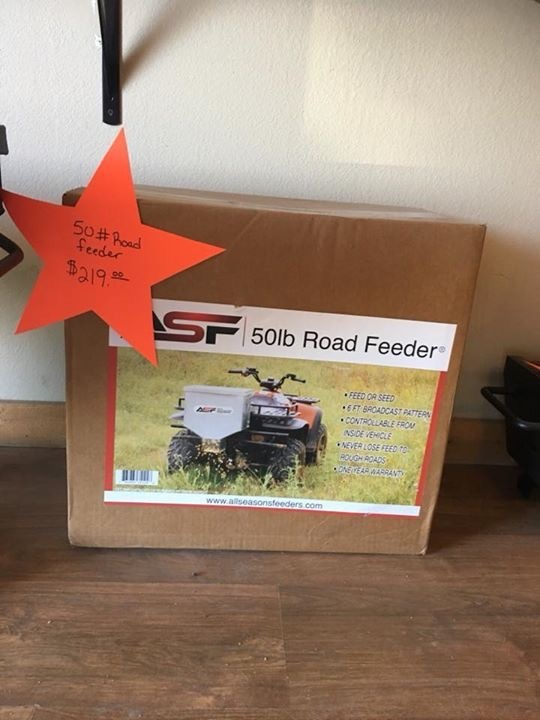 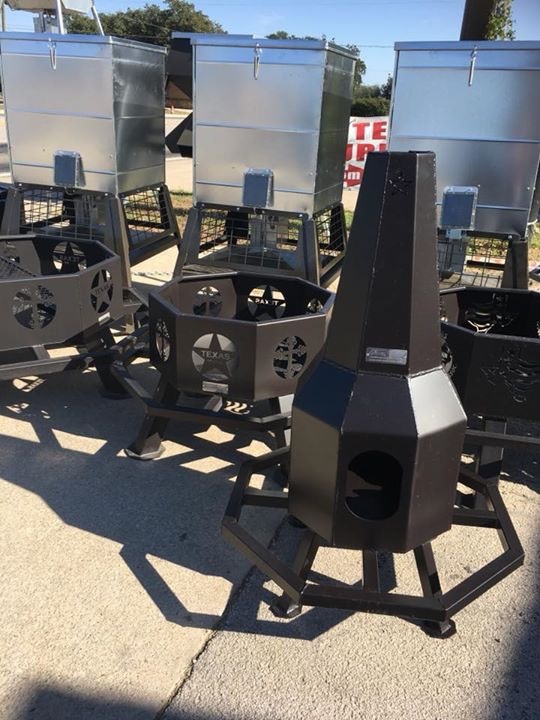 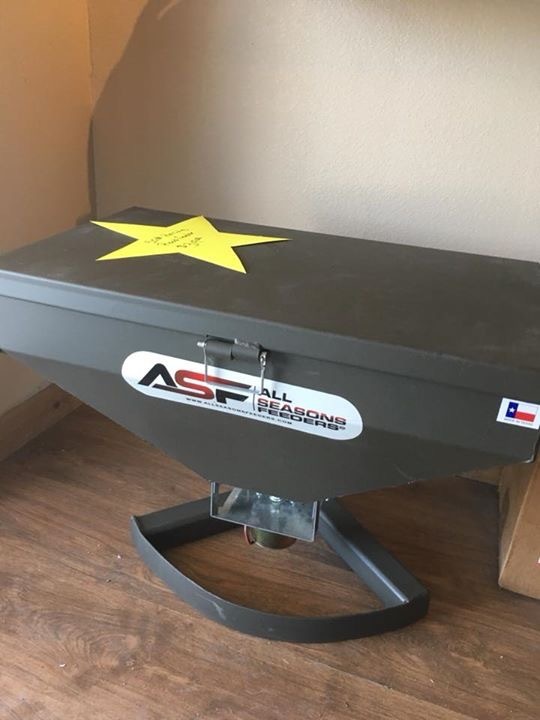 We now also carry LAMCO and All Seasons Feeders and ASF fire pits and blinds at our store front on Highway 29 in Bertram! Come by and see us! 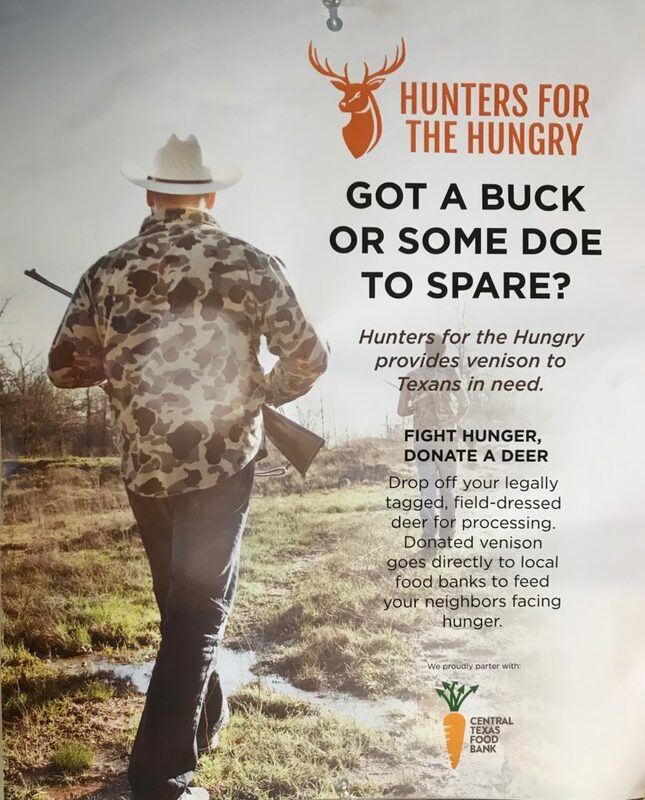 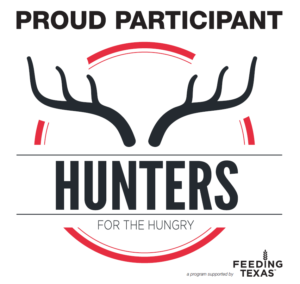 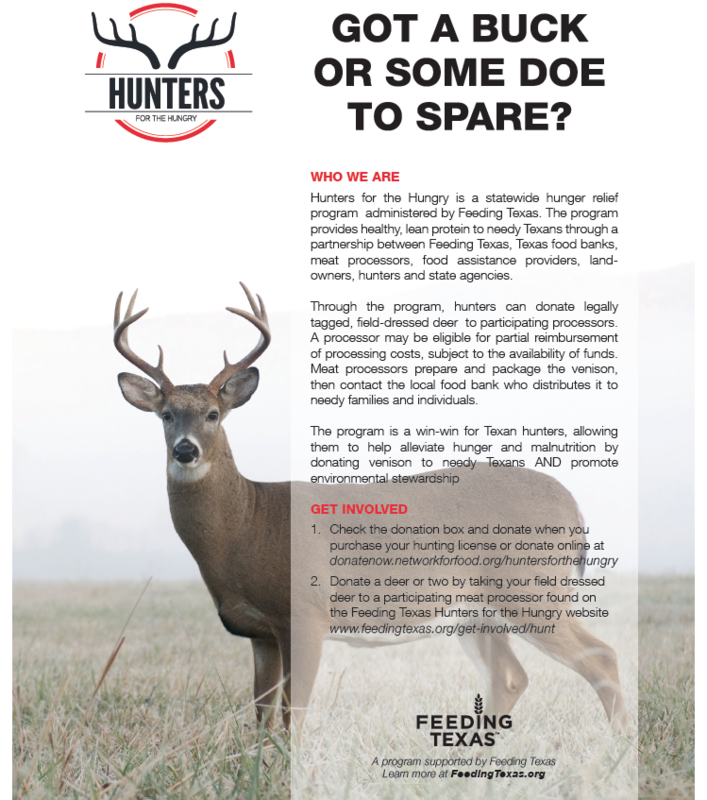 We are Also Now Officially Part of the Feeding Texas | Hunters for the Hungry Program! 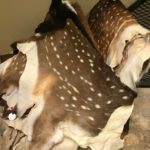 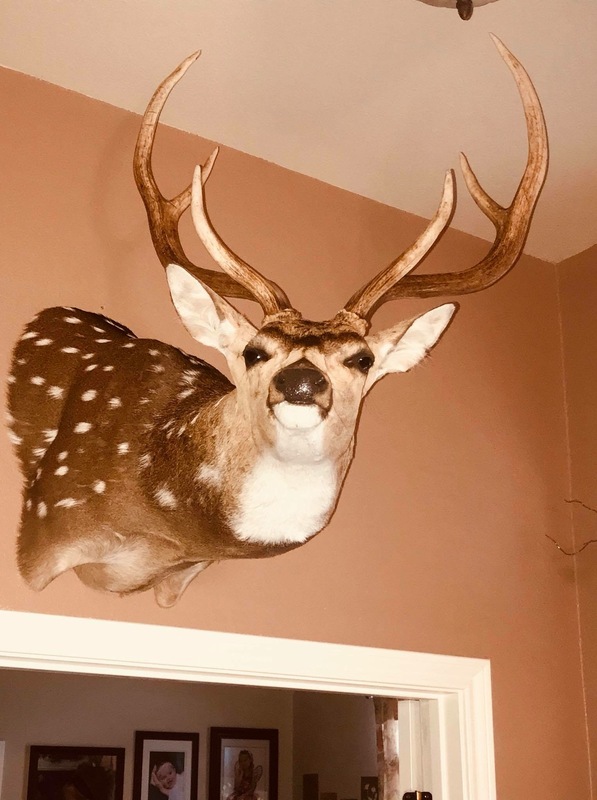 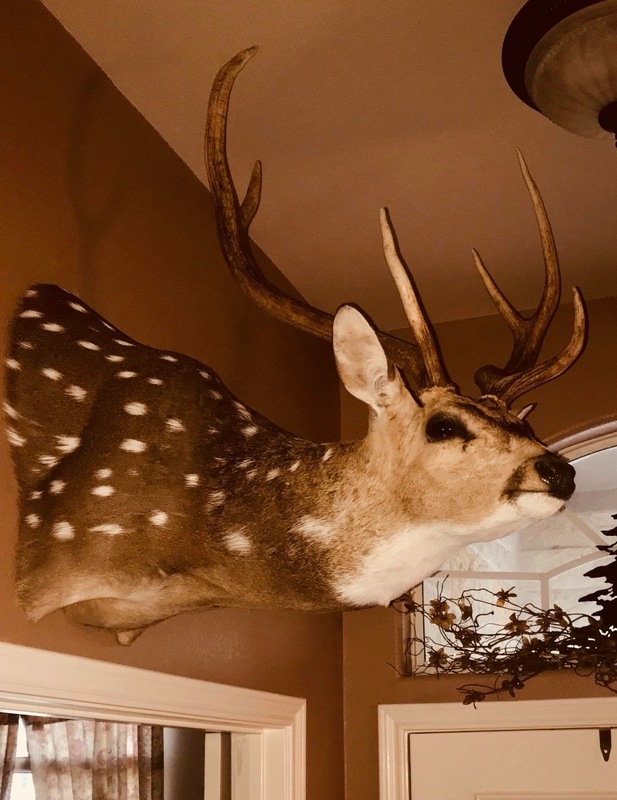 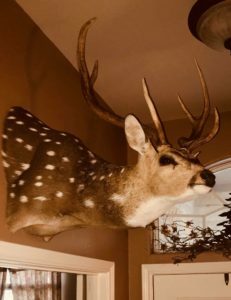 You Can Now Donate Your Deer Through Us! 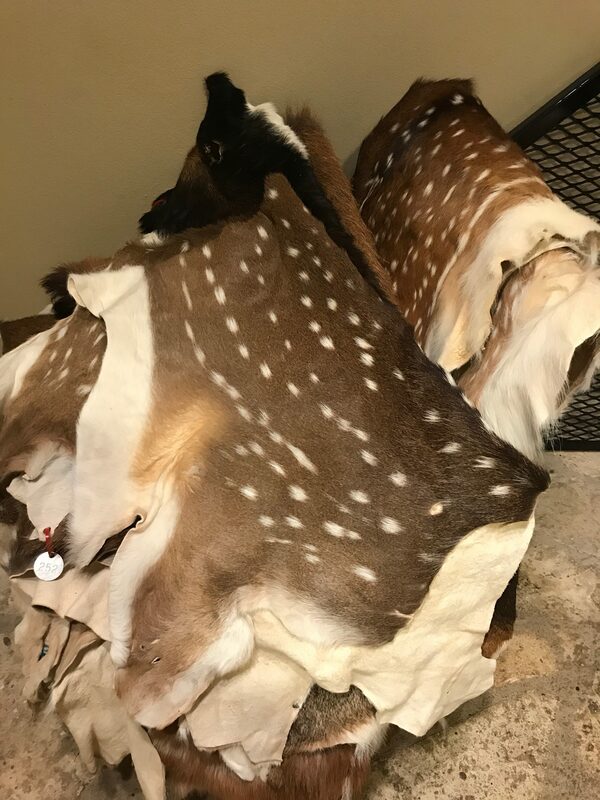 Looking for a Hunting Experience or Live Sale Exotics? 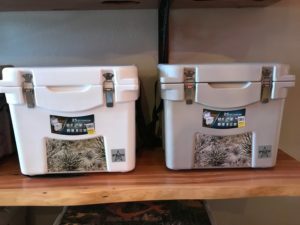 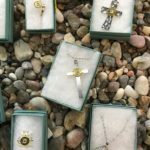 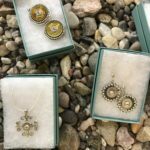 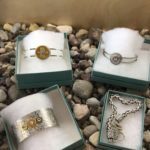 Check Out Our Other Two Businesses!